← Good News! The Hair Club for Men is Still Around! 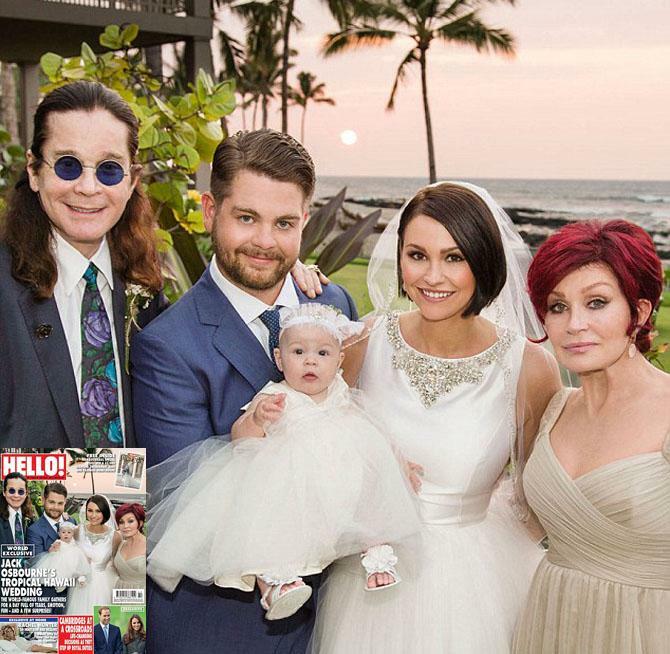 Jack Osbourne is all Grown Up! Want to feel old? 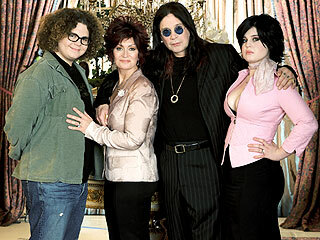 The Osbournes turned 10 years old this year. Sharon and Ozzy were the first famous family to really exploit their kin in front of the cameras. Well, let’s be honest, it was all Sharon’s doing. But it was great TV, and actually totally fun and semi innocent, though with quite a bit of f—, c—, and b—-es thrown in. I used to watch it with my Republican dad for crying out loud! We can thank The Osbournes for inspiring other great tv shows like Keeping Up With The Kardashians, Gene Simmons Family Jewels, and of course The Hasselhoffs, which was canceled after 2 episodes. And now, of course, ten years have passed and those Osbourne kids are all grown up. Kelly is sort of skinny and hates on Christina Aguilera like it’s her job, and Jack just got married! Jack’s had quite a year. His fiancee Lisa Stelly gave birth to their daughter in April, and just 2 months later he announced that he’d been diagnosed with multiple sclerosis. I wish him in the best as he conquers his disease because he seems like he has grown into a nice young man! He’s sure shown a lot of progress since the dipshit he was 10 years ago! And here is a reminder of what of a lovable brat he once was. The language is not safe for work, hehe.